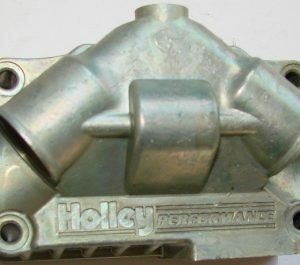 Holley Fuel Bowl Primary for Marine 4bbl carburetors. This fuel bowl has provision for internal needle and seat and transfer tube. 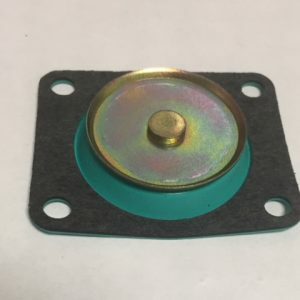 The float level is NON-adjustable from outside of the carburetor. 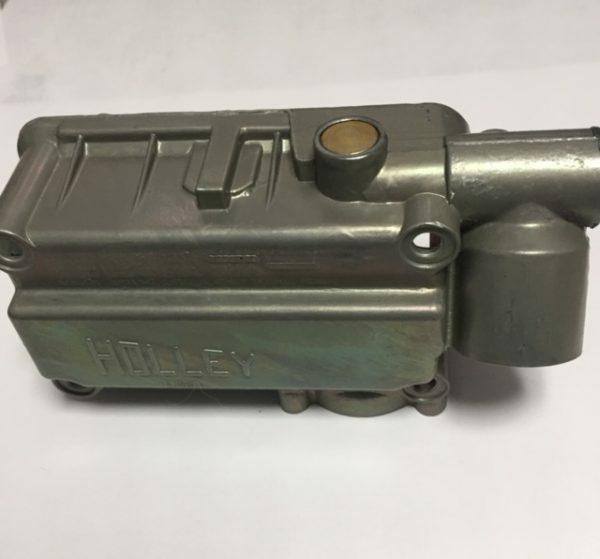 Accepts side hung float and accelerator pump. 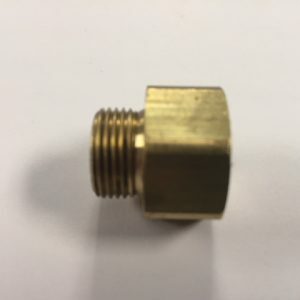 This can not be used for 2bbl carburetors. This fuel bowl is also found on some early OE muscle cars.